Bespoke CMS to suit your website. 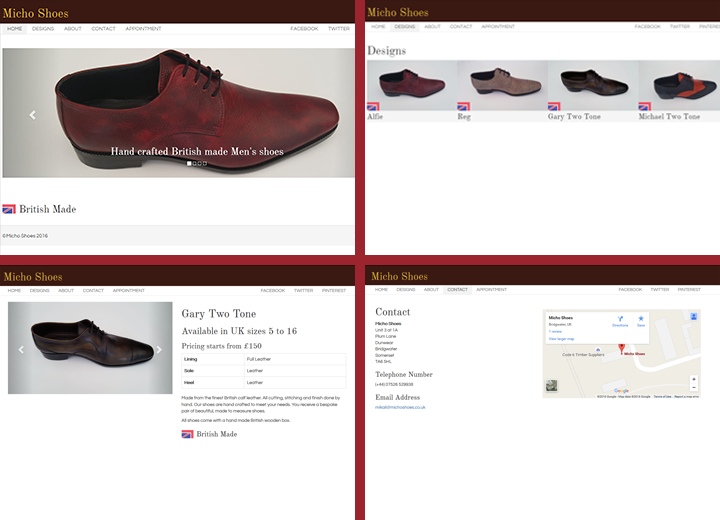 A bespoke shoemaker in Bridgwater, Somerset. Responsive design. Custom made CMS Solution.